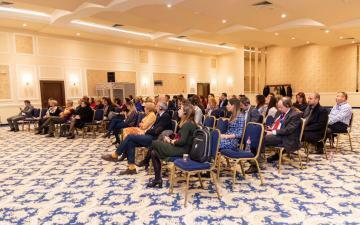 On 15th November 2018 the e-MEDIATION international conference was held at Ramada Hotel, Sofia. 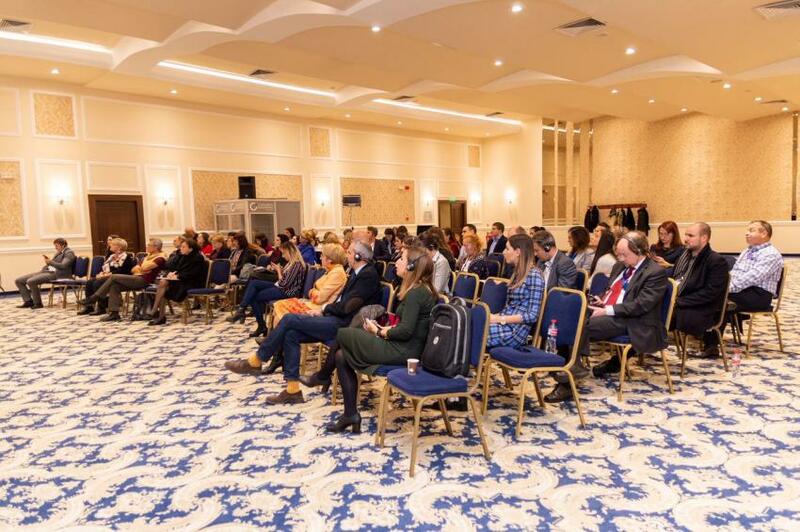 The event was organized within the country-wide initiative “Days of mediation”, which aims to popularize mediation and the establishment of mediation culture among citizens. 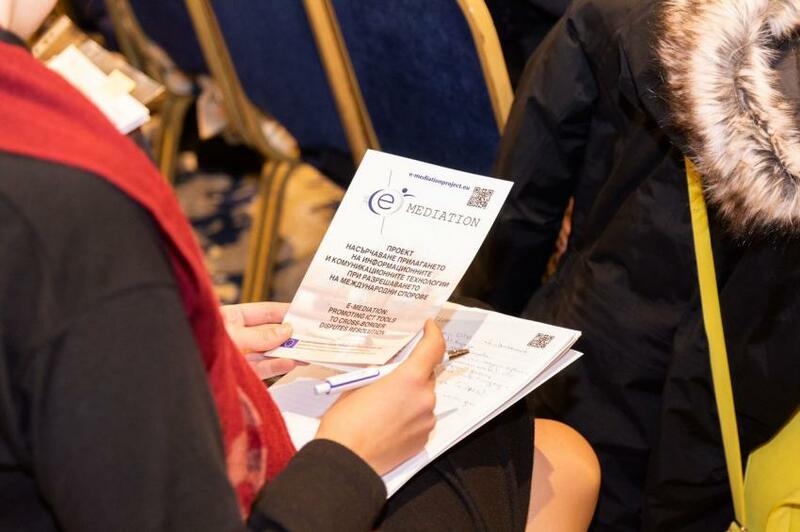 All results of the project were presented during the event, as the highlight of the conference was the demonstration of the electronic platform for online mediation, which was developed within the e-MEDIATION project and was presented by Dilyana Kutsarova, Legal Expert in Law and Internet Foundation. 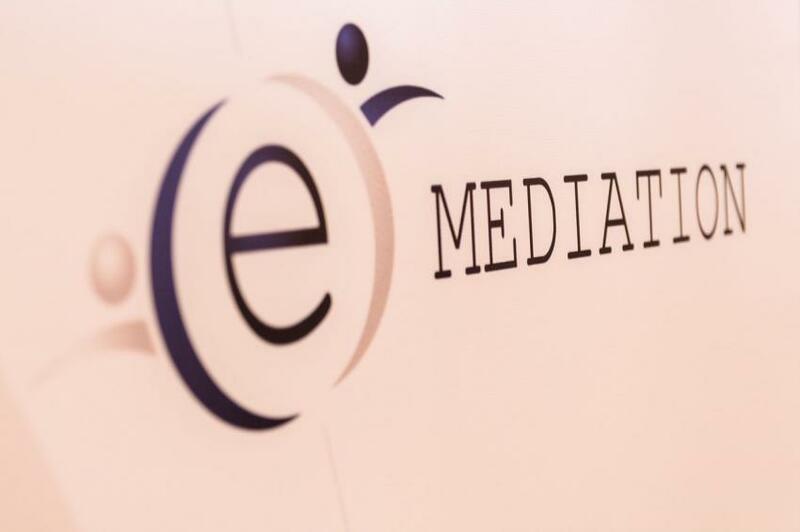 The platform is the first of its kind in Bulgaria and aims to create a tool for cross-border mediation for commercial and civil disputes. 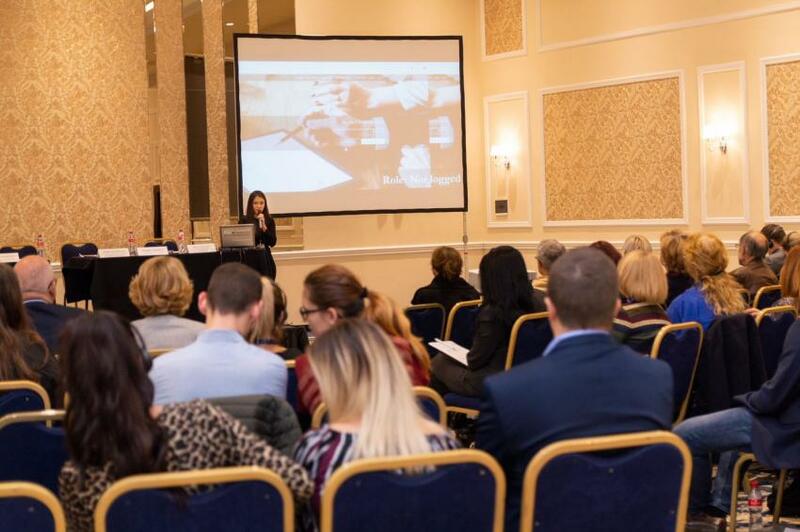 It digitalizes the work of the Centre of Mediation at the Bulgarian Chamber of Commerce and Industry, as it carry out the mediation process entirely in online environment, including that it enables the usage of qualified electronic signature, which provides guarantees for parties' identity and the content of the settlements reached. 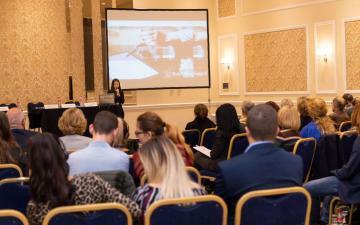 The platform will be launched by the end of November. 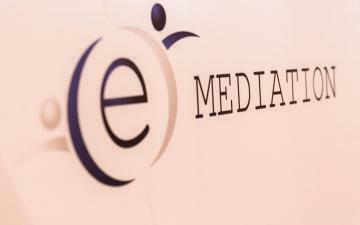 For more information, visit the project website: https://e-mediationproject.eu/.